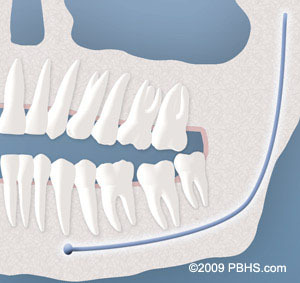 If you are experiencing complications from impacted teeth please contact us today. For more information about Impacted Wisdom Teeth or to schedule an appointment with Dr. Alijanian call our office at Walnut Creek Oral Surgery Office Phone Number 925-934-7888. The procedure went extremely smooth, and I got all my wisdom teeth out without. Felt very at ease with Dr. alijanian. Good experience with surgery. No problems with recovery. I have had both my daughters have oral surgery with Dr Alijanian. My youngest had a complicated procedure that required exposing teeth that would have never otherwise grown out. Her orthodontist was even amazed by how quickly and swiftly she healed and the teeth came in faster than expected, much due to Dr Alijanian’s talent and precision. My other Daughter had her 4 wisdom teeth extracted after finding out one was infected. Dr Alijanian fit her in quickly into his schedule and dealt both professionally and compassionately with her extreme anxiety (and mine ). He made her feel comfortable and pain free. He performed an amazing procedure, She had very little swelling considering one was infected, and a very fast recovery. I’m forever thankful to Dr Alijanian for taking such great care of my girls. It was an easy process and the staff was very accommodating. Dr. Ali and his staff were very accommodating and answered all my questions. Great experience and care all around. Super smooth surgery experience. Would recommend to my friends for sure if they would be in need. The operation went smoothly and without any complications. Overall, my experience has been wonderful. 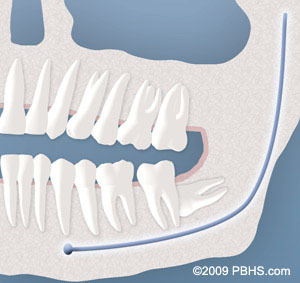 I was very happily surprised with the lack of pain or discomfort in the extraction and recovery. Everything went great from first appointment to the last appointment. Doctor explained everything well, and the staff was really good to make sure I was OK before discharging me after the procedure. The staff was very friendly and the doctor did very good with the procedure, both made sure I was well taken care of after the procedure.